Learning solutions to boost your business revenue, increase profits, and build a stronger workforce. Microlearning Challenge - Our most popular workshop! You have content, we make it sticky! Use our strategic framework for building training and microlearning that sticks. Microlearning is not the future, it's the now. Schedule your Microlearning workshop, and get ahead of the curve. Pick our brains! Let us help you work out your thoughts and ideas. Try it out with a free 20 minute consultation. 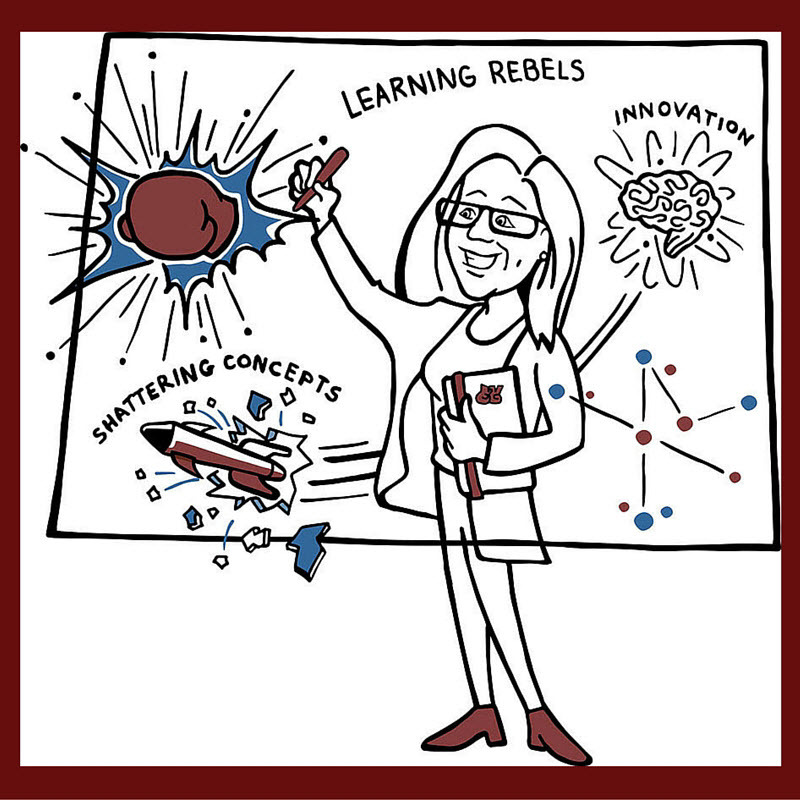 Check out Learning Rebels recommendations to get the job done. Shannon has the unique ability to embrace all the current thinking in the Learning & Development community and make it meaningful for every coworker in the business. In my five years of working with Shannon she took our L & D efforts from average to world class. Shannon’s talent was recognized by our 2.5B parent company where she was given the responsibility for heading up our global online learning initiative. I have worked with Shannon for over three and a half years in her role as Head of L&D for Ambius and Head of Online learning for Rentokil Initial Group. Shannon is a strategic L&D professional who has not only clear and uncluttered thinking about the L&D needs of the business but also the skills and energy to meet those requirements with innovative approaches. I have had the pleasure of knowing and working with Shannon Tipton since 2008 when we became business partners. During this time, Shannon’s role has expanded and her responsibilities have grown partly because she seeks out new challenges and is highly effective at identifying and implementing creative solutions. Shannon is an insightful, take-charge person. 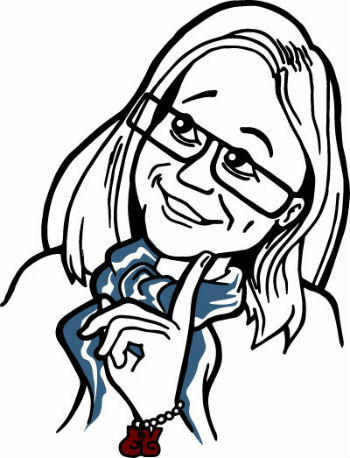 She is a quick thinker with sensible reactions who can communicate the benefits of her ideas. Though Shannon delivers strong leadership capabilities in Learning and Development, she is extraordinarily helpful in other areas of her company. Working with Shannon to create and launch the strategic online learning environment for Rentokil Initial was a pleasure. Not only did she provide good direction for the project based upon solid expertise of the online learning space, but Shannon also assisted with some personal development as well. In my experience she is an enthusiastic and passionate individual who is not afraid to challenge the status quo, and drive improvement through the business. As Learning and Development professionals, we are often called upon to provide powerful strategic insights and rapidly assess the situation to create a needs analysis. Shannon does that and more with integrity, determination and a single-mindedness to resolve all challenges and issues. More powerfully, Shannon does all of that, while remaining true to the fact that all that analysis and strategic planning is about and for human beings. More than anyone I know, she never loses sight of who will be sitting on the other side of the learning experience. Her work is timely, powerful and dedicated. She has a passion for bringing forward the very best in the individual learner and the corporations those individuals work for. If you ever have the good fortune to work with Shannon, you will come away changed for the better. If you ever have the opportunity to work with Shannon Tipton, grab it with both hands! Shannon is a visionary, and always willing to try new ways of working and doing things. She is one of the few people I’ve met who can incorporate theoretical ideas while remaining focused on the corporate realities of budgets, deadlines and results. Shannon is passionate in helping herself, direct reports and customers to helping focus on growth. In fact, one of her catch phrases is FOCUS and CLARITY. After working with Shannon for a year, I can attest that Shannon possesses all of these skills. Just as importantly, she is able to LEAD people to a future state. Shannon focuses her ideas of a future state tied to improving the businesses bottom line by (1) communicating her vision of change/progress/future; (2) Gaining stakeholder buy-in from all levels of an organization; (3) Driving her vision forward; (4) Producing business results. On-site workshops which can be customized to meet the needs of your team. DIY - Learn it yourself with virtual workshops. At your own pace, when you need it. Build more effective working relationships based on an understanding of different behavioral styles. Get tips, ideas, and “how-to’s” in your inbox for the training professional looking to start their own training rebellion. 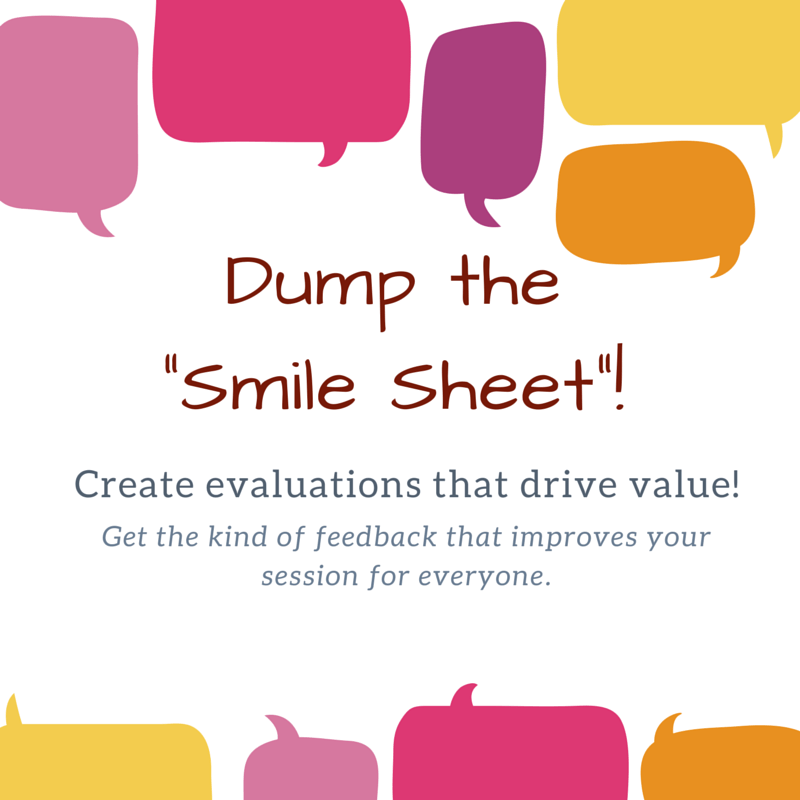 Receive your copy of the “Dump the Smile Sheet” making your course evaluations matter! ...If you're working in L&D and want to shake it up, buy this book, read it in an hour or two, and you'll generate more than enough ideas to warrant your time and the price you paid. 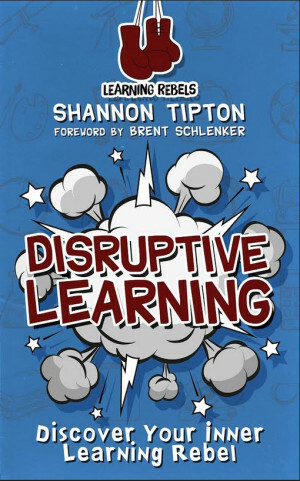 Whether you’re looking to put together a strategy on how to address learning gaps or you’re looking for specific strategies to engage your learners in the classroom, Disruptive Learning has a little bit of everything. There are a lot of books out there offering ideas on traditional ways to improve training efforts. This book challenges traditional notions and encourages readers to think a little differently.